Made in Europe. From Organic Cotton. Fair-Trade. According to aikido founder Morihei Ueshiba, misogi is at the heart of aikido. Misogi is a Shinto purification practice opening the path to inner and universal harmony. We believe the budo spirit is meant to be applied beyond the tatami, encompassing all human relationships and our impact on the environment. MISOGI DOGI’s first project is to develop pure uniforms. These will be made with respect for the environment and workers: made from organic cotton and made fair-trade in Europe. 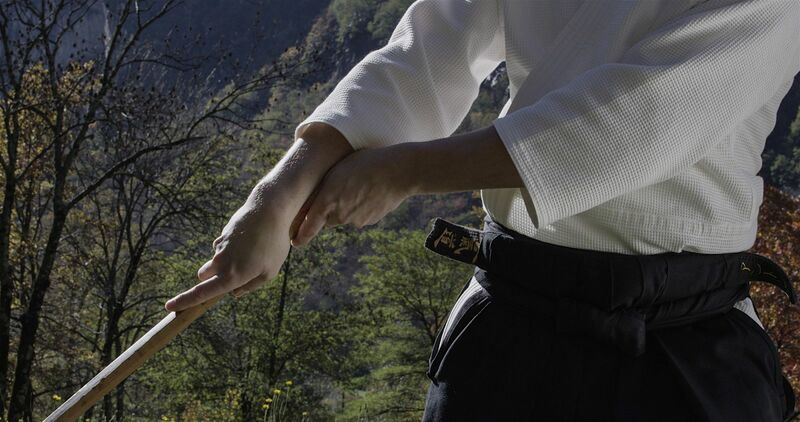 Soon, you can wear MISOGI DOGI uniforms and fully immerse yourself in budo spirit. and placing yourself in the Heart of Mother Nature. © 2016 MISOGI DOGI. All rights reserved.